02 | December | 2013 | Watts Up With That? Abrupt Impacts of Climate Change: Anticipating Surprises. December 2, 2013 in Climate News. 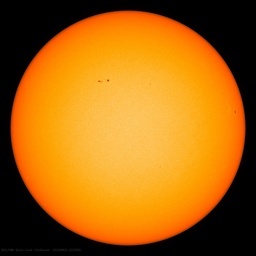 December 2, 2013 in Solar. December 2, 2013 in 97% consensus, Opinion. December 2, 2013 in Sea level.